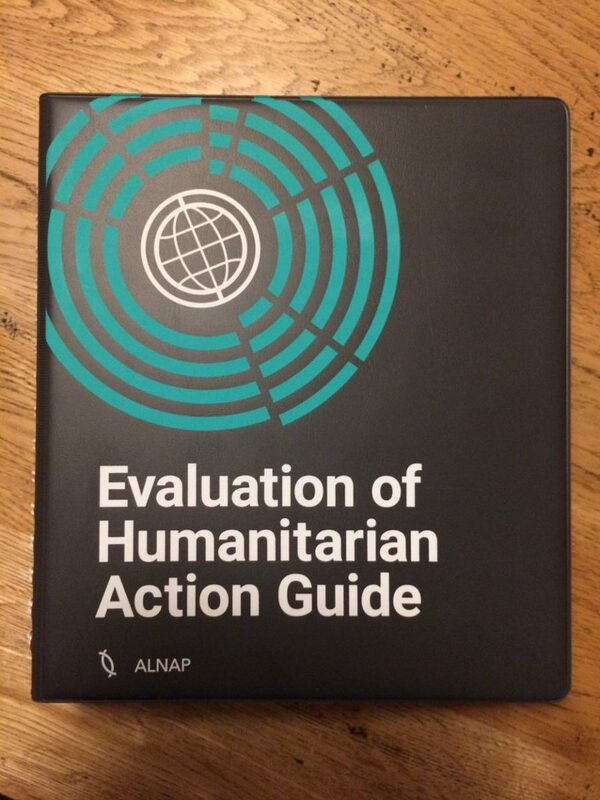 six years of ALNAP’s hard work to help the humanitarian actors increase the quality and usefulness of evaluating findings and results. Please find the guide here.I have noted down few important points from the discussions from the event and they are given below for your reference in designing, commissioning, conducting and utilising the evaluations. A 60 page evaluation report is a punishment when it comes to utilisation of the evaluations. Videos are a good way to get key evaluation messages out. ‘Disagreement is NOT a bad thing in evaluation’. It can spark healthy discussion and help utilisation internally. The report is not the only fruit, all the interactions in the field matters during and after an evaluation exercise. A good Project Manager will never face surprises in the evaluations. A strong M&E system in the organisation should be able to generate a lot of learning and highlight any challenges in the project any ways. Evaluation is one of a number of different ways that encourage reflection and learning. The evaluation should confirm whether the organisation has been responsive to affected population’s feedback. Setting the evaluation questions are one of the key determinants of quality. 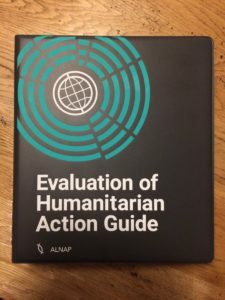 When it comes to humanitarian evaluations, less questions is more. Good evaluation questions are those that can have their answers immediately applied in organisation’s work. A DFID study says that general evaluations asks too many questions that affects the quality of the work. The development of the ToRs are the key to the success of an evaluation. Commissioners control the quality of the evaluation starting from the selection of evaluators, types of indicators to evaluate, sampling choices etc. Recommendations should fit for the purpose. Again less is more. I actually have been tweeting as well during the event. If you are really a Twitter fan, please feel free to check it here too. Thanks and enjoy the guide. It is the first and a good one.